Clothes do not make a man, nor does the equipment make an athlete. 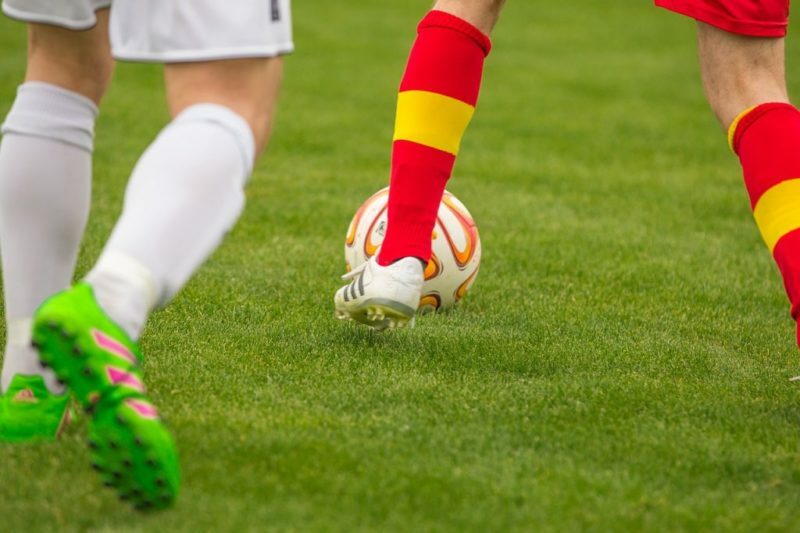 However, having a proper pair of football boots can not only make you feel comfortable while improving your performance, but it can also help a club’s brand. Here are our picks for the top 3 football boots loved by professionals and amateurs alike. Keep in mind that we are limiting ourselves to one boot per brand, for the sake of fairness and to let you know about various options. There is a reason Adidas is on the top of the kit-manufacturing market. The Adidas Nemeziz Messi 18.3 Firm Ground boot is not only comfortable, but it is also a perfect fit. It provides a solid grip on the ground and the agility bandage (available only for Nemeziz and Nemeziz Messi), which is made from surgical tape, makes sure your foot stays in its proper place while not hampering your level of comfort. The price varies depending on the supplier and the design, but expect to pay between $50-150 for them. While we could write several pieces on Adidas boots alone, we have decided to give the other brands a chance to shine. The selling point of this boot is its design, which is unobtrusive. Looking at the boot’s specs, it is easy to see that Nike decided to focus on performance over looks. Compared to other boots of the same line, this model is praised as snug and putting it on is nearly effortless. It is laced, has a high top, and is the best boot of the Mercurial lineup. This is the first entry on the list that is not designated for firm ground. Considering other Puma King boots, it is affordable. It still boasts a classic look, and there is even more comfort available to players with wide feet. The thing that separates the Puma King Pro Soft Ground from the rest of the top boots is its durability. With proper maintenance, it could last for a few years. You can get it in nearly any color, though its main customers are men. At the time of writing this piece, we have not been able to find the model for women. We are not sure what future plans Puma has, but this model will be tough to beat.